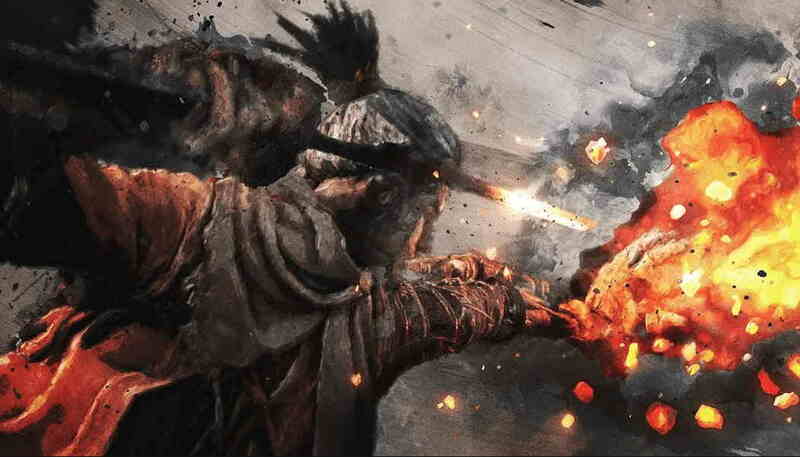 FromSoftware’s ninja-themed action-adventure Sekiro Shadows Die Twice will be out on 22 March 2019 on PS4, Xbox One, and PC. Now, for all of you, who might have been guessing about what could be the file size of the upcoming game on different platforms. The Sekiro day-one patch size and file size seem to have been leaked. The games Steam listing recently showed us that the Sekiro Shadows Die Twice will take around 25GB of available disk space. While the Sekiro Shadows Die Twice on Xbox One won’t take much storage space on Xbox One and will be sized just 12.58 GB. Now, folks at PSU reports, that the Sekiro Shadows Die Twice will come with day one patch update, with a downloadable file size of 3.671GB. on PS4. The site also shared the screenshot of the first 1.01 Patch update which you can find below. There is only a single edition of the Sekiro which you can pre-order now for $57, which around Rs. 4,000 INR. The game can be pre-order now for PC, PS4 and Xbox One from Microsoft, Steam on PC, and PlayStation Store. The Sekiro: Shadows Die Twice will be available for PS4, PC and Xbox One on March 22, 2019.